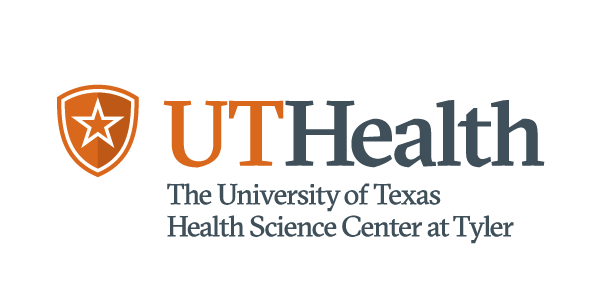 The Texas Institute for Child & Family Wellbeing at UT Austin leverages their experience as researchers and social work practitioners to evaluate Project HOPES. 63,657 Texas children experienced abuse or neglect in 2017, according to the number of confirmed investigations by Child Protective Services (CPS) at the Texas Department of Family and Protective Services (DFPS). That’s 8.5 out of every 1,000 children. Texas is taking steps to address this issue in our communities, and the Texas Institute for Child & Family Wellbeing (TXICFW) at The University of Texas at Austin plays a critical role in evaluating one of these initiatives. In 2014, TXICFW received a contract to evaluate the effectiveness of Healthy Outcomes through Prevention and Early Support (Project HOPES), a community-based child abuse and neglect prevention initiative funded by the Prevention and Early Intervention Division of DFPS. Project HOPES awards grants to 22 implementing agencies serving 31 Texas counties that were determined to be high risk areas for child abuse and neglect. The initiative aims to empower local communities to collaborate to prevent child abuse and neglect through education, skill development, and capacity building. At the core of Project HOPES are a range of evidence-based parent education programs. Sites also have the opportunity to leverage community resources to support local families, including novel interventions such as equine assisted psychotherapy in Amarillo and engaging refugee populations. Each individual site determines how best to recruit families experiencing risk factors, through methods such as screening in pediatric primary care clinics, recruitment at community-wide family events, and referrals through CPS. 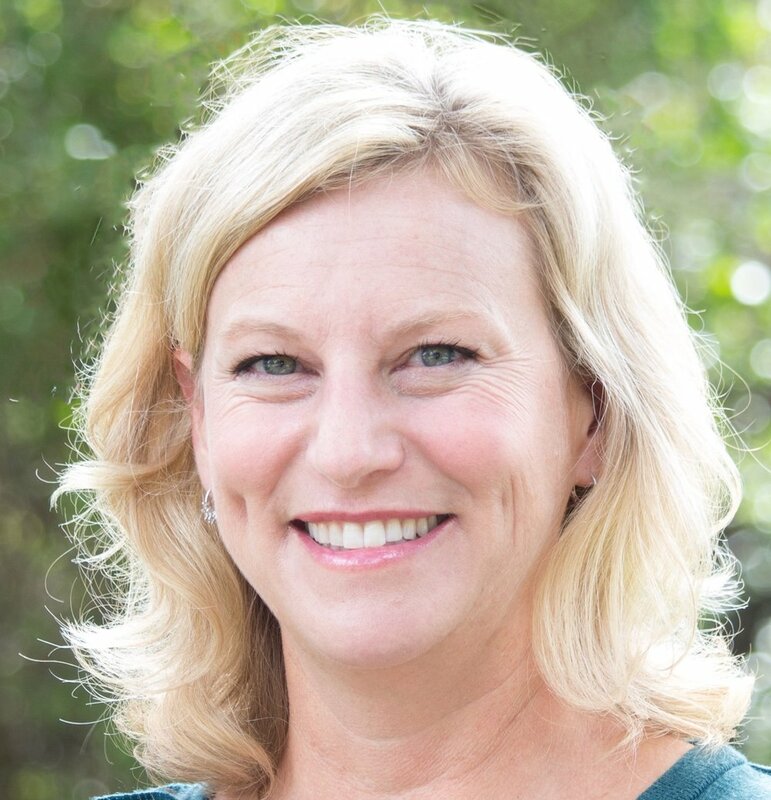 “Part of the push of HOPES is making sure that we’re identifying families that are really at risk for child abuse and neglect, meeting them before it happens, and wrapping their whole family in support,” said Dr. Beth Gerlach, TXICFW Associate Director. With 22 communities across the state implementing tailored interventions, Project HOPES is a difficult program to evaluate. In response, TXICFW developed a comprehensive mixed-methods evaluation plan including a literature review, secondary research on child maltreatment prevention, training materials, technical assistance, and data collection in partnership with each Project HOPES site. The team looks across the spectrum to identify successes and areas for improvement, including data collected through family, agency and community surveys, interviews and focus groups, along with data from DFPS. TXICFW also created a customized survey for families to identify safety, stability, and nurturing, complete with an instructional video on how to administer the survey, narrated by Gerlach. As social workers themselves, the TXICFW team brings a unique perspective to program evaluation. The team has done extensive work to provide evidence of these risk factors and make recommendations to the implementing agencies to improve and expand their programs. “We know all of these factors can lead to child maltreatment, but no one was asking about it. And because no one was asking, no one was addressing it,” said Faulkner. For example, research shows that adverse childhood experiences (ACEs) experienced by parents have a significant impact on their own parenting later in life. However, the TXICFW team encountered some resistance from sites asked to collect sensitive ACEs data from parents. 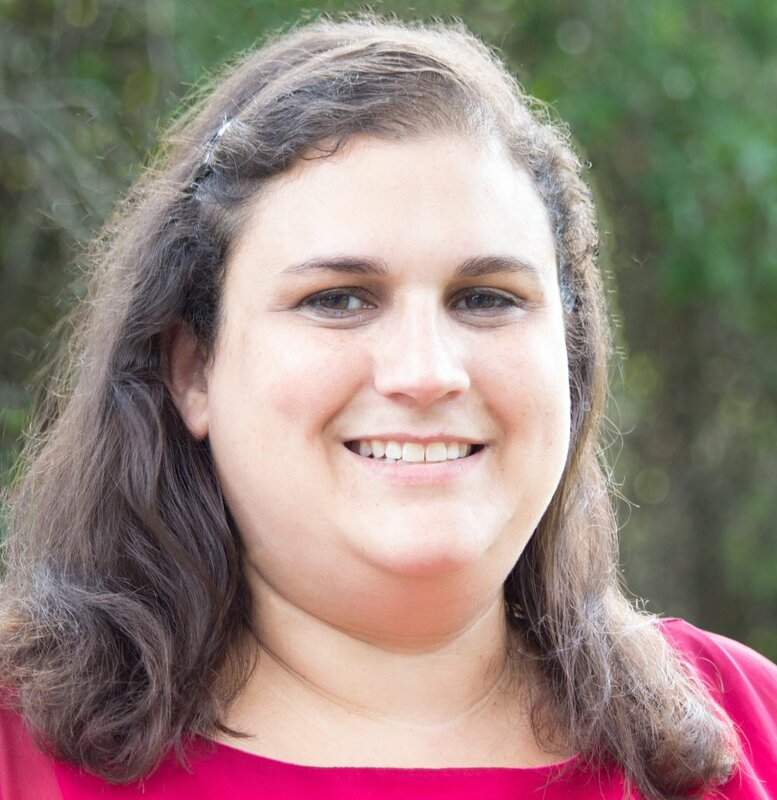 To address this missed opportunity, Faulkner and her team used their practice experience to develop a training to help more than 1,000 social workers around the state communicate with parents about their own history of trauma. The training empowers workers to address multi-generational transmission of trauma, have a compassionate conversation to help remove shame, and help parents understand why it’s important to choose a more protected path for their own children than what they experienced. 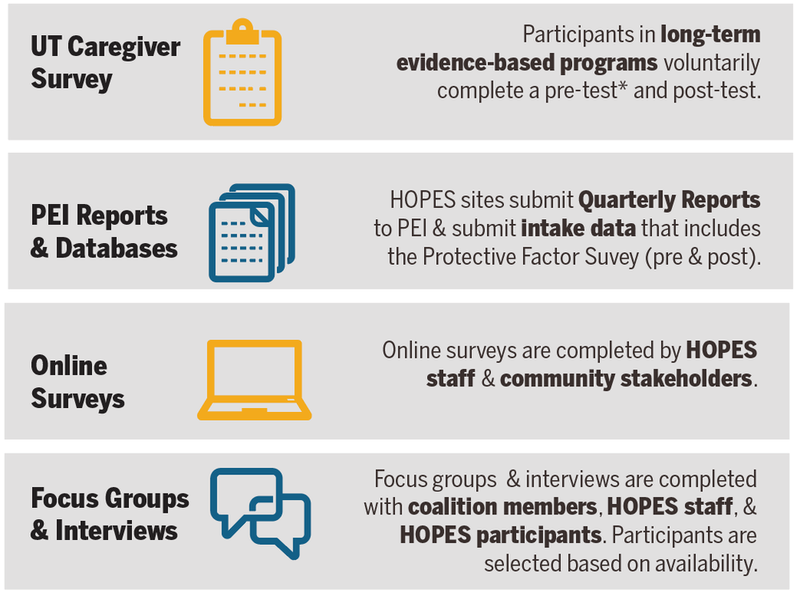 Although the levels and success of data collection can vary by site, the team at TXICFW are dedicated to working collaboratively with Project HOPES communities to build buy-in and ensure that their evaluation directly benefits the program. The team stressed the importance of carefully explaining why they are collecting data and why it matters, allowing each site to understand how their services are making a difference for families. “We think it’s important to close that loop. 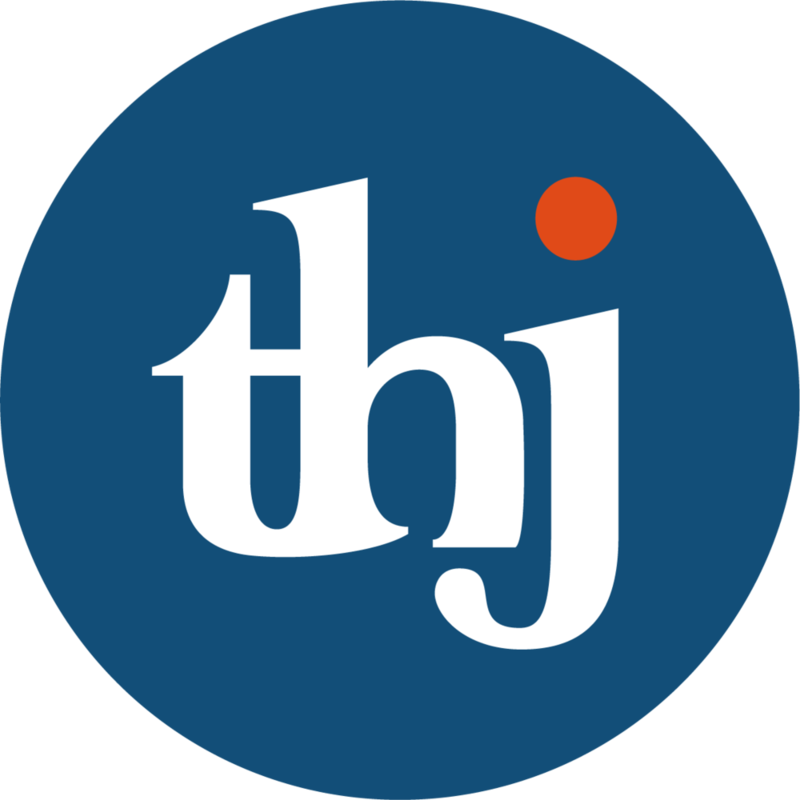 We’re asking them to give us so much time and information that we want to be sure that we’re providing useful information back to the sites,” Gerlach said. Swetha Nulu, the Research Coordinator overseeing the Project HOPES evaluation, works collaboratively with each site to create a range of materials, including brief reports and infographics, to describe and visualize evaluation findings. The sites use these materials for their own grant-writing purposes and to communicate their successes with policymakers. 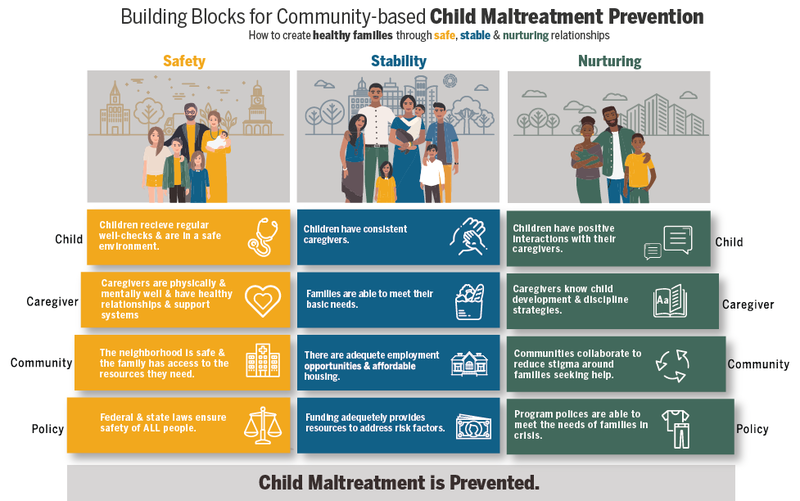 Graphics for this story provided by Katelyn McKerlie, Communications Coordinator at the Texas Institute for Child & Family Wellbeing.